Originally established in 1962, Malcolm Motors has been providing premium automotive repairs to Leichardt and surrounding Sydney suburbs ever since. As a family business, we pride ourselves on the longevity of our business, and credit that to our dedication to quality of service. 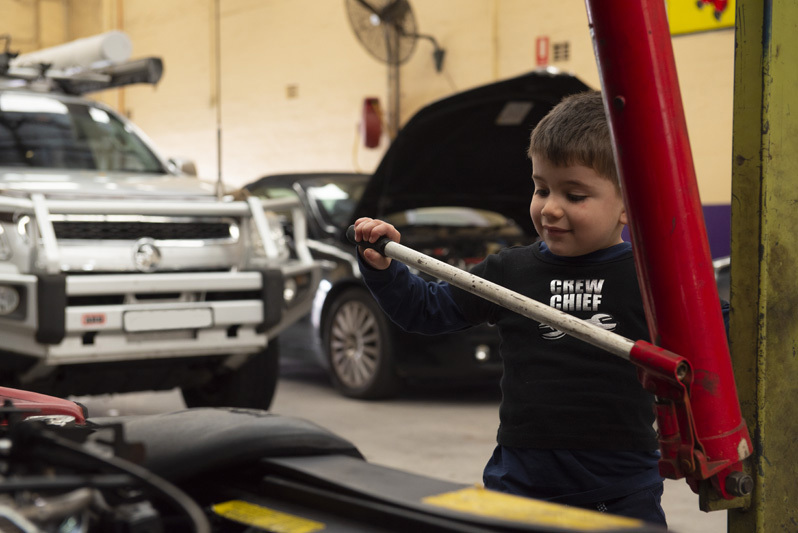 As you can see, we start training our next generation of mechanics from a young age! 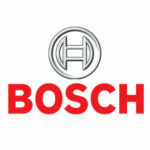 If you have any questions, or you’d like to book in a service, don’t hesitate to contact one of our friendly staff today!